If you’re like most people, you’ll probably do some online research before you have any sort of medical imaging performed. While you might trust your doctor and the information they convey to you, there are always questions that come up after you’ve left the doctor’s office. Your first inclination might be to head to the internet and look up more information about the diagnostic imaging procedure at hand. If you land at a reputable site, you’re very likely to get true information. Unfortunately, there are many disreputable sites out there giving false information — either knowingly or unknowingly — about medical imaging. Today we’re going to take a look at a few of the most common myths out there. When people fear radiation, they are often talking about ionizing radiation. Common examples include gamma rays, x-rays, and UV rays. But just as you should limit your exposure to UV rays from the sun in order to avoid skin cancer, the level of x-rays you absorb should also be limited. 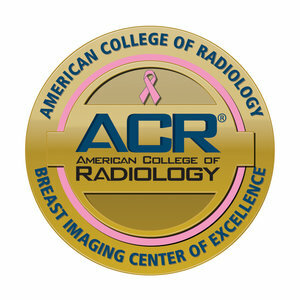 Diagnostic imaging has greatly improved over the years, reducing the amount of radiation necessary to get the job done. Not all forms of x-ray imaging use the same level of ionizing radiation, and some deliver less radiation that you get from simply walking down the street! The entire planet exhibits background radiation due to the naturally occurring radioactive elements breaking down in the soil. This amount of radioactivity is not harmful, and in many cases the levels you’ll receive during medical imaging are less than standard background radiation. As you might expect, diagnostic imaging equipment costs a lot of money, but you might not realize just how much. MRI machines cost between $150,000 and a $1 million, with some reaching $3 million. That cost doesn’t include the MRI suite in which it’s held, the upkeep of the machine and the ultra-cold materials used within it, the energy used to run it, or the cost of the technician to perform the scan and interpret the results. Medical imaging is expensive for a reason, and it can be life-saving. 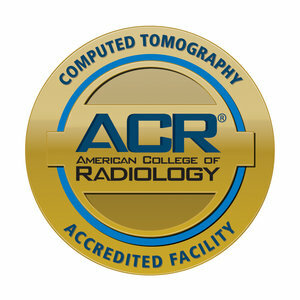 If you want the truth about diagnostic imaging, it’s important to go to the source. Discuss it with your doctor, or give us a call to find out more about medical imaging in Fair Lawn.